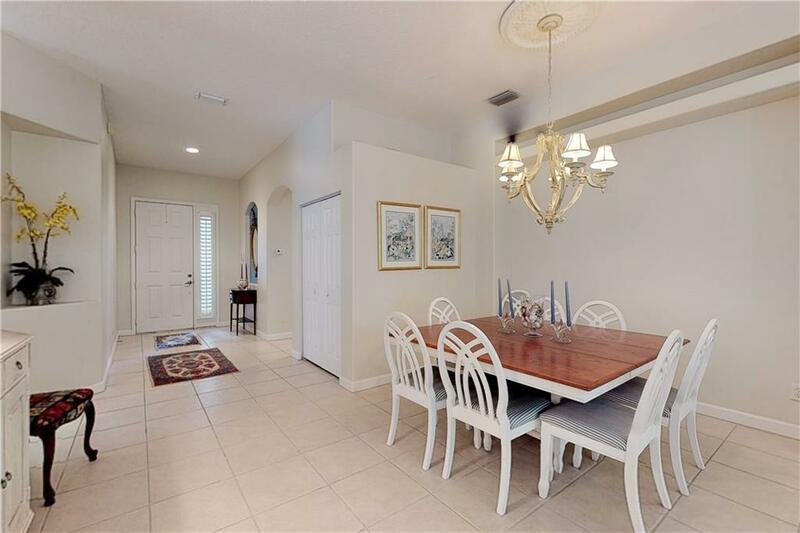 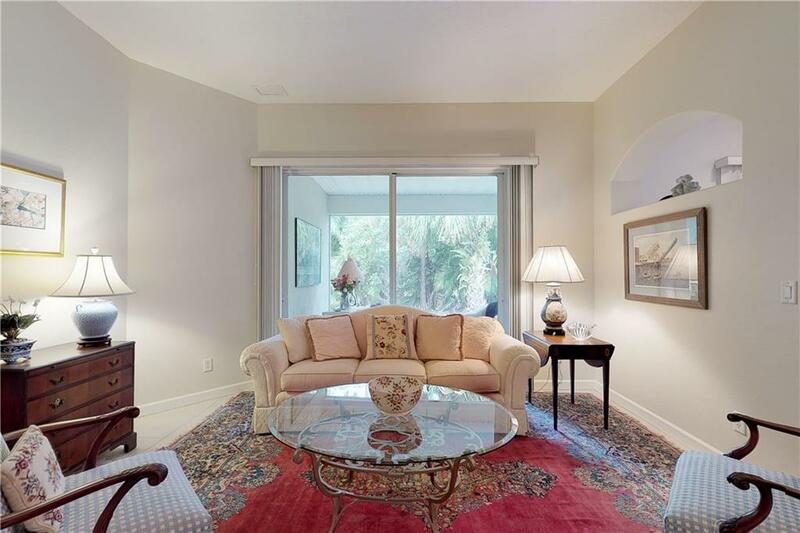 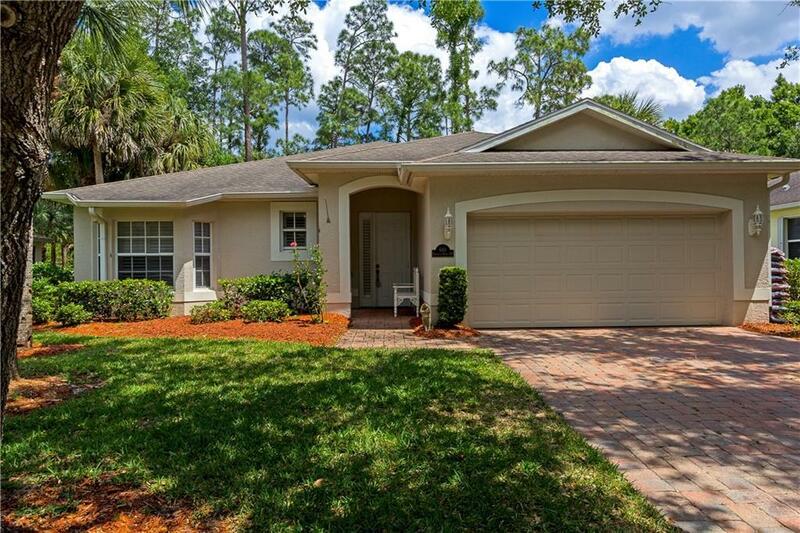 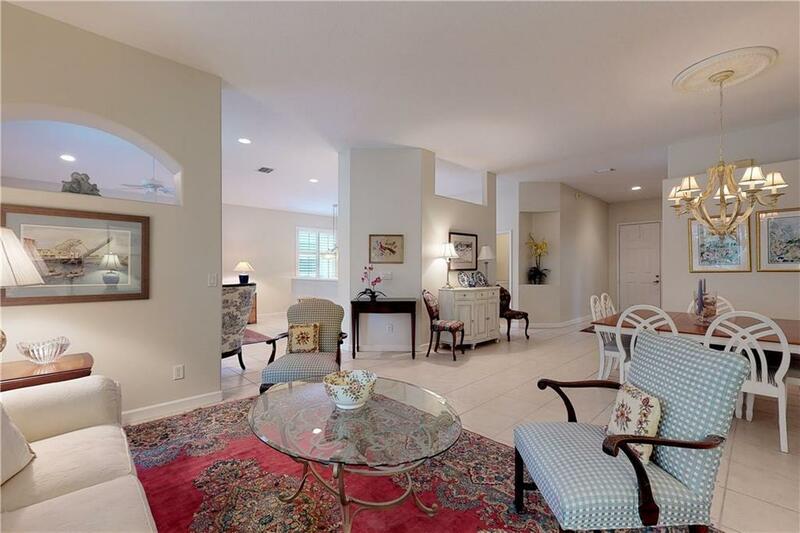 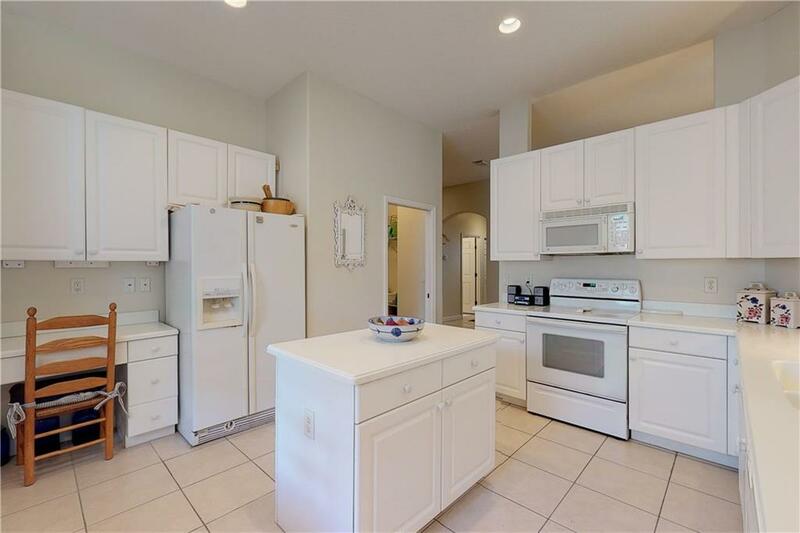 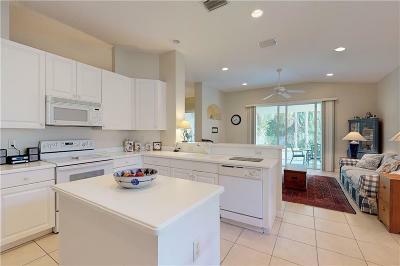 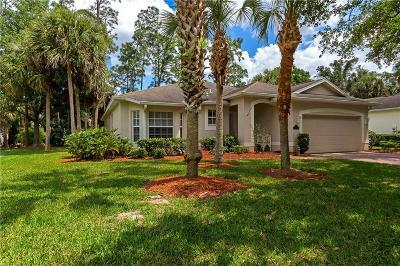 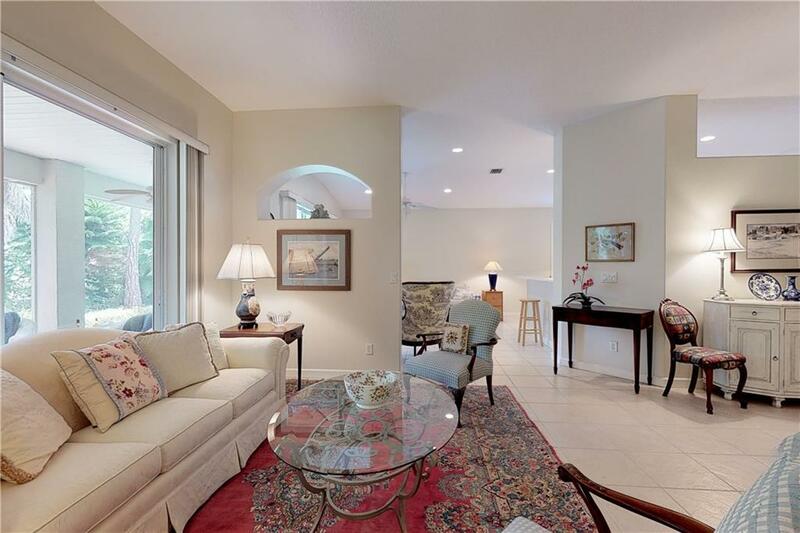 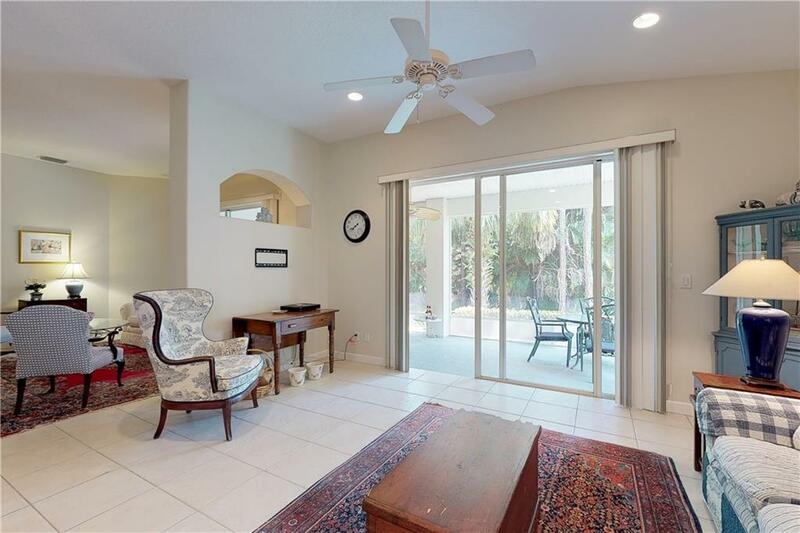 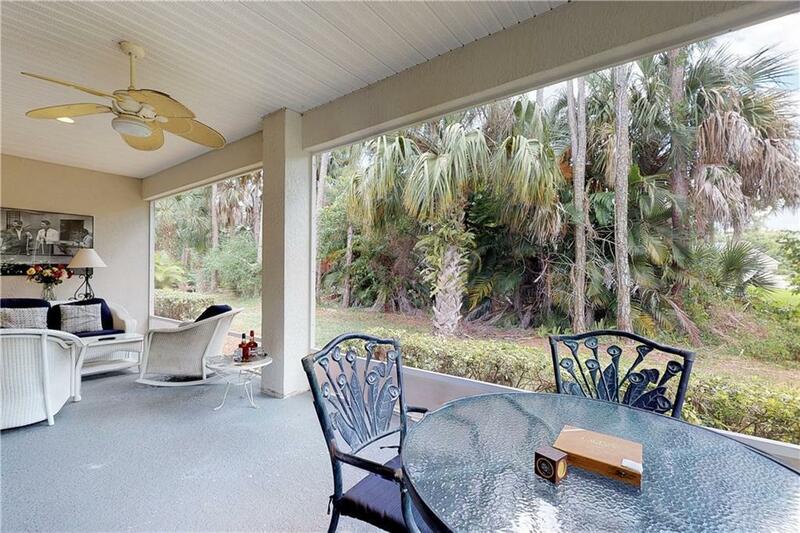 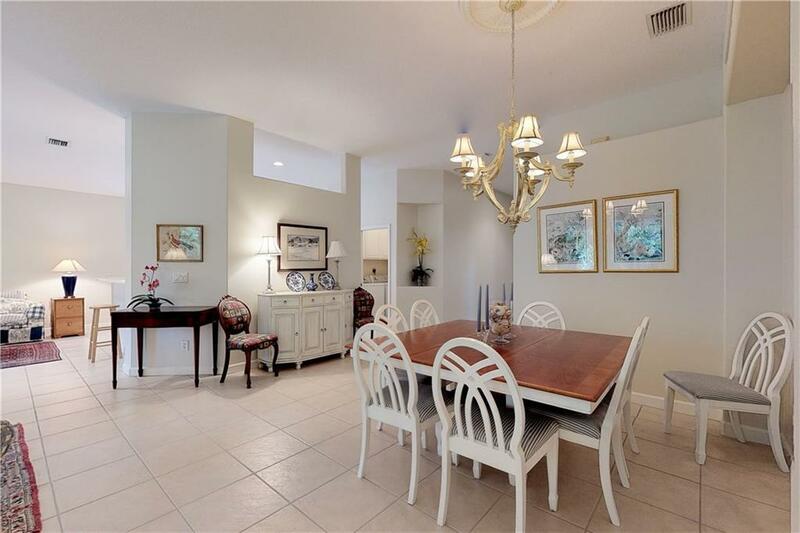 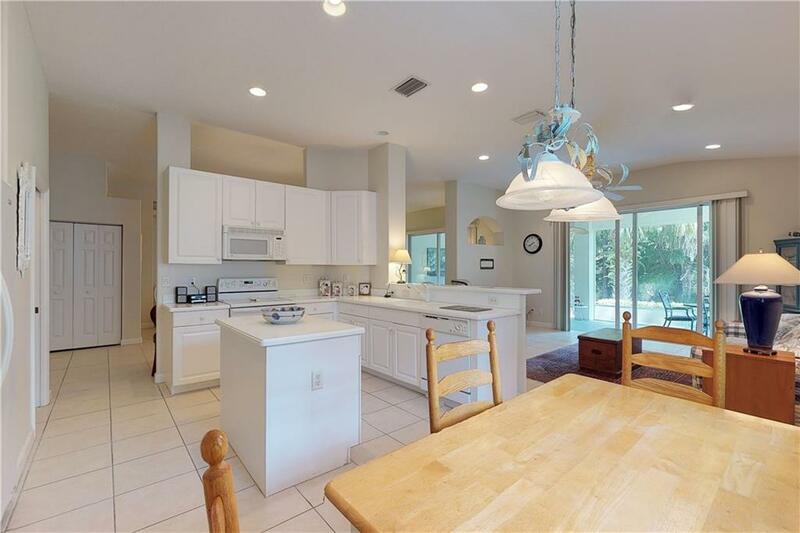 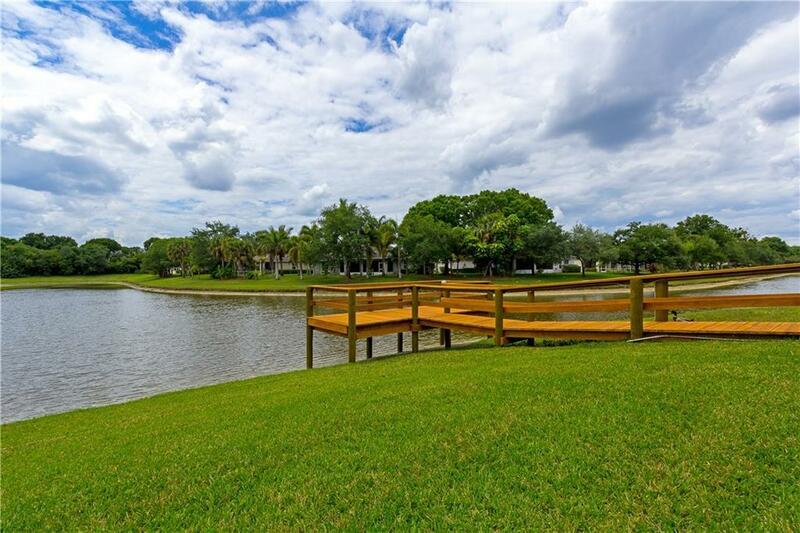 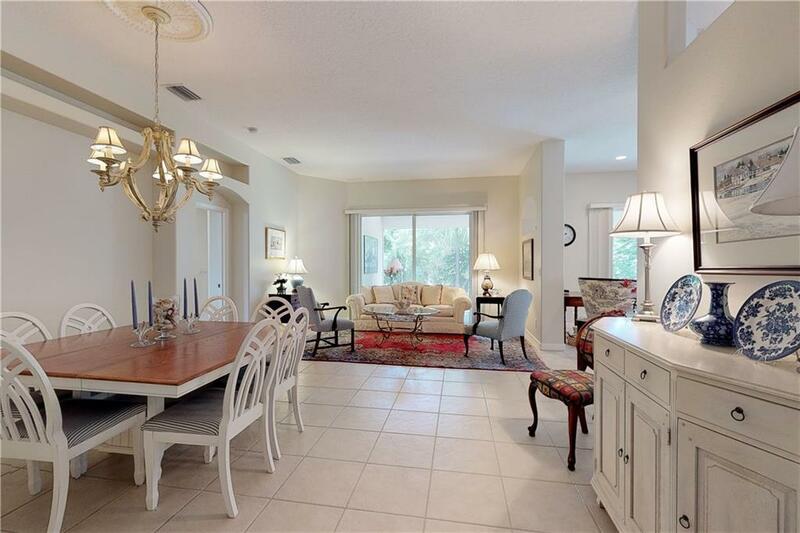 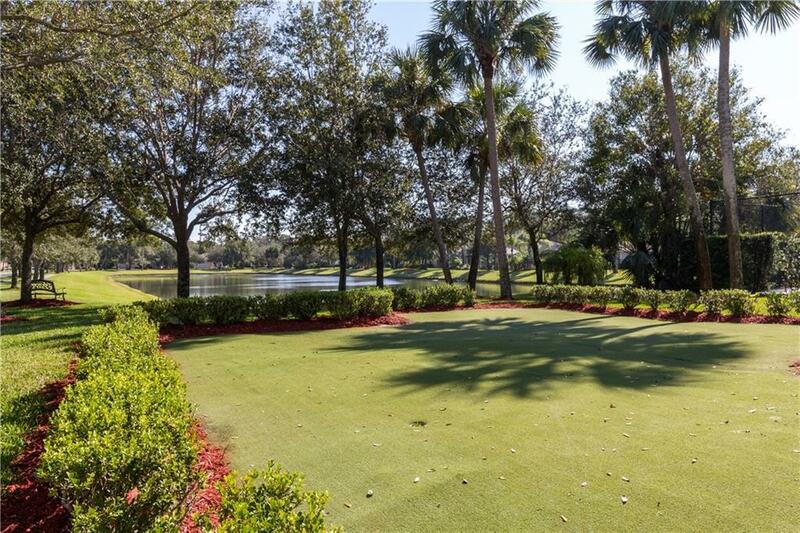 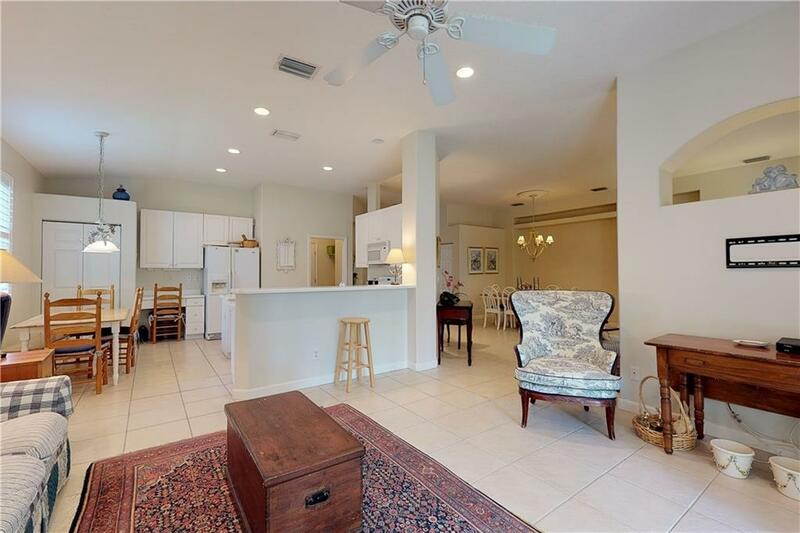 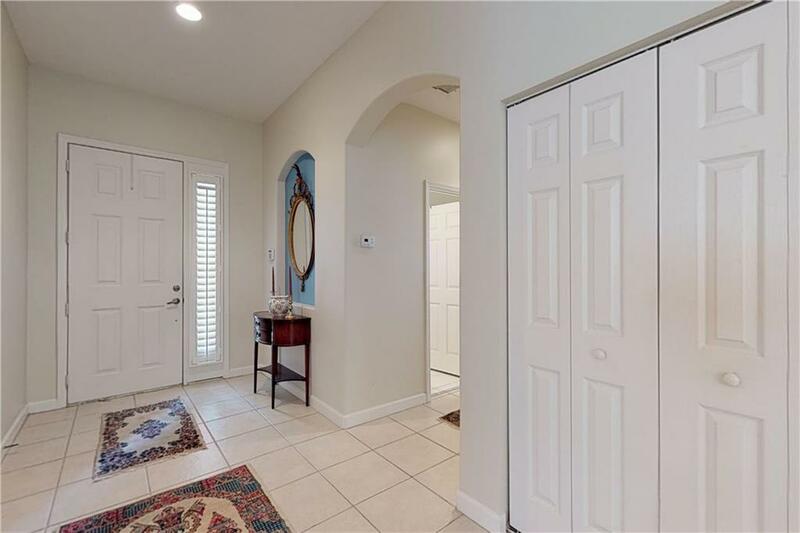 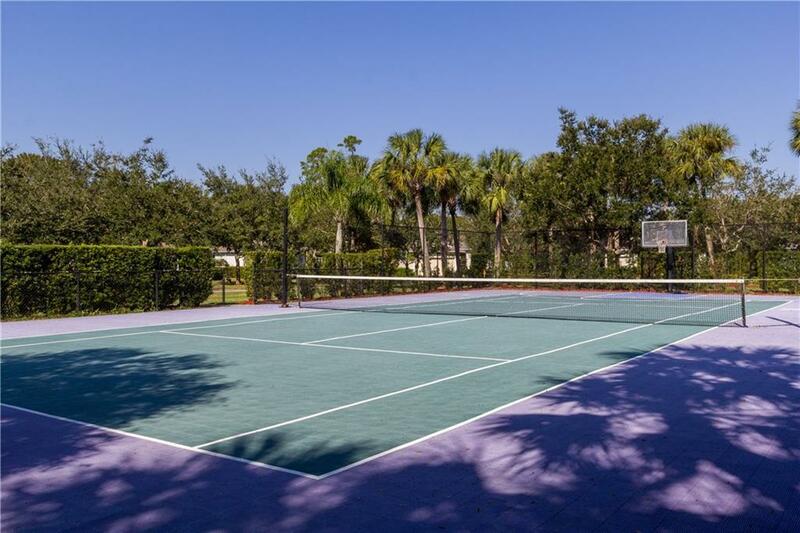 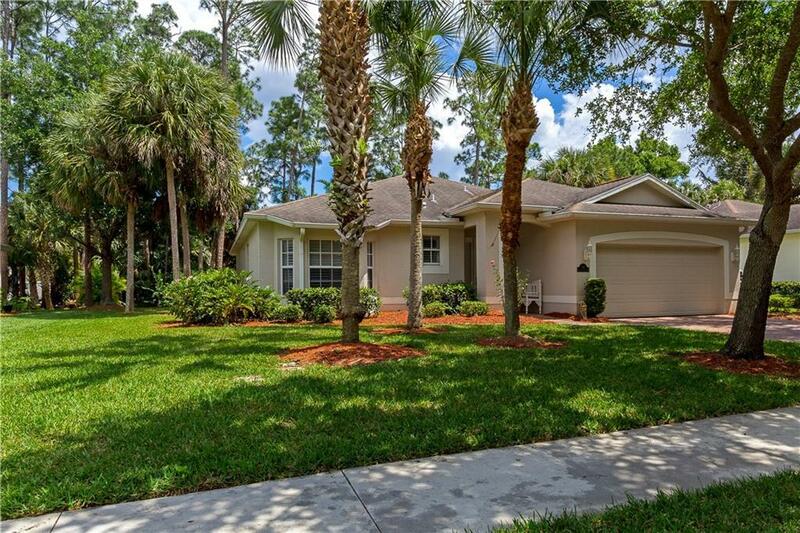 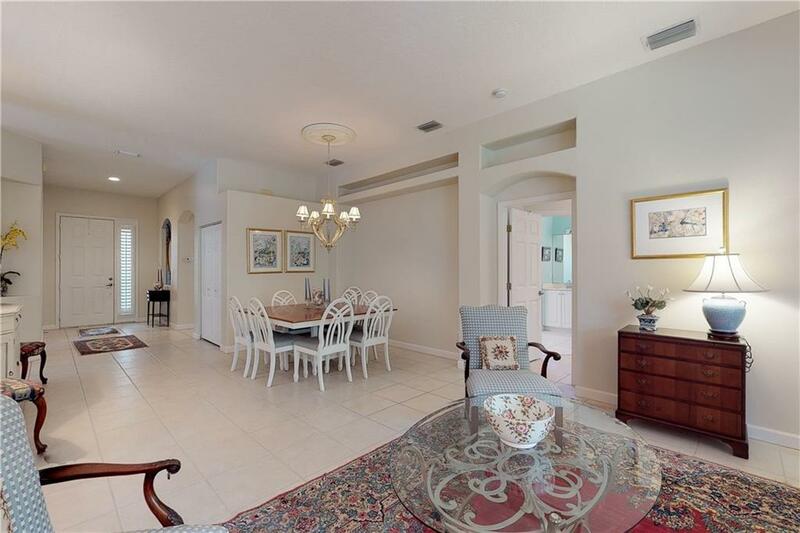 Desirable floor plan in the tranquil community of Kenwood Village. 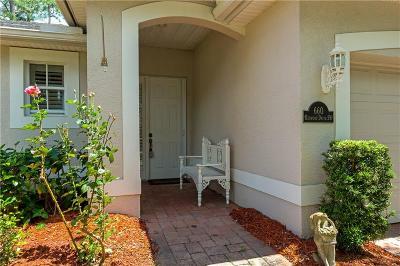 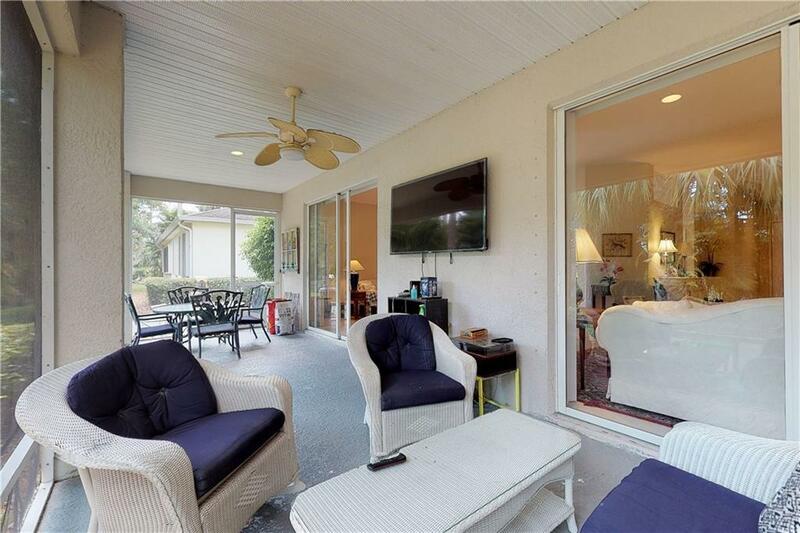 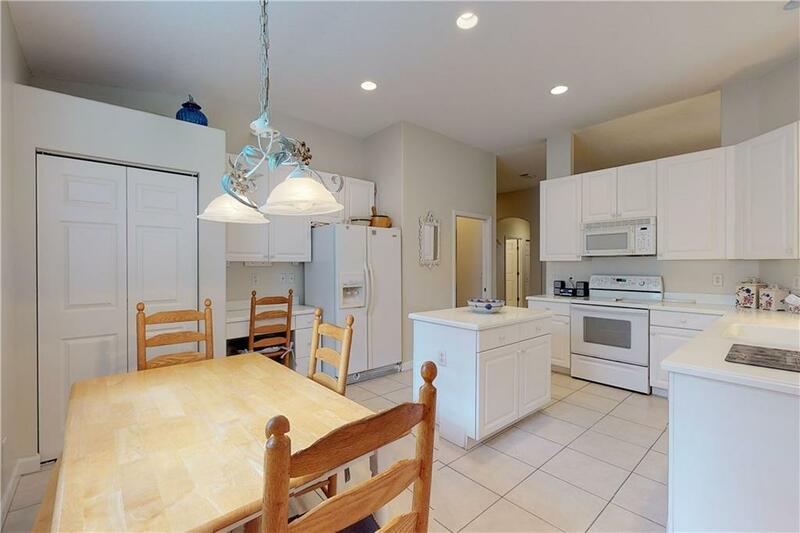 Located 2 doors away from the Community Pool, this 3 bed, 2 bath home is just over 1,900 sq.ft. 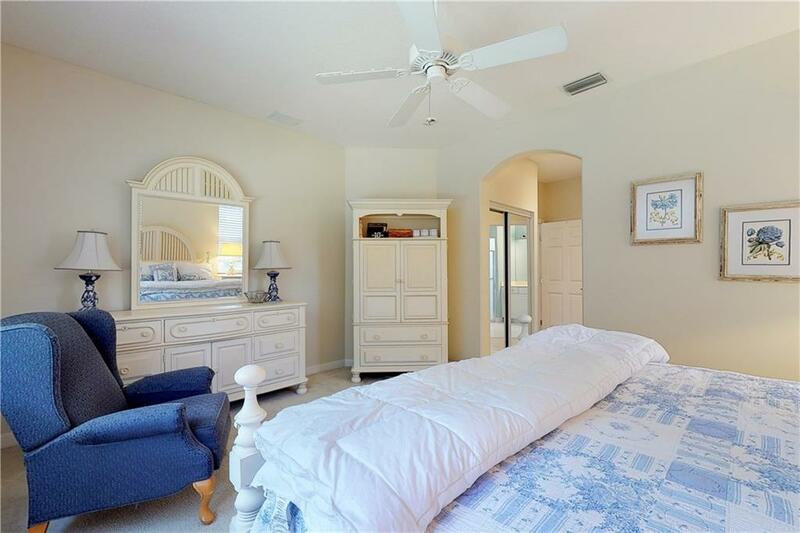 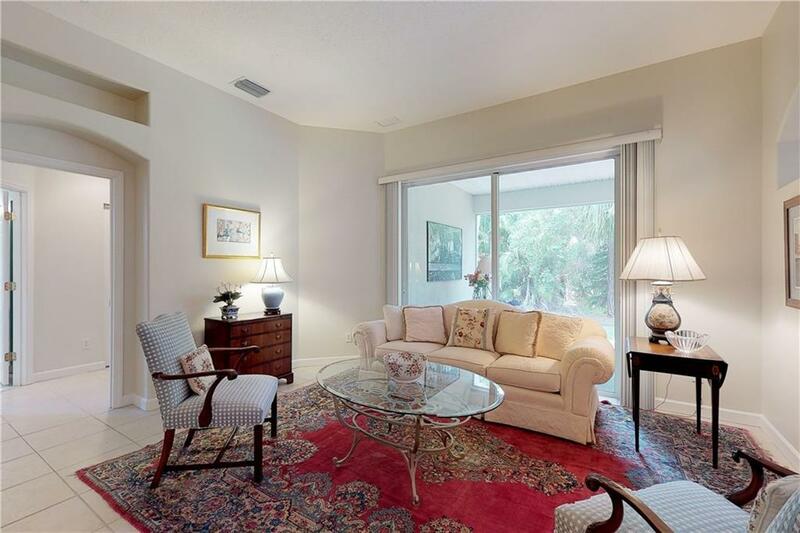 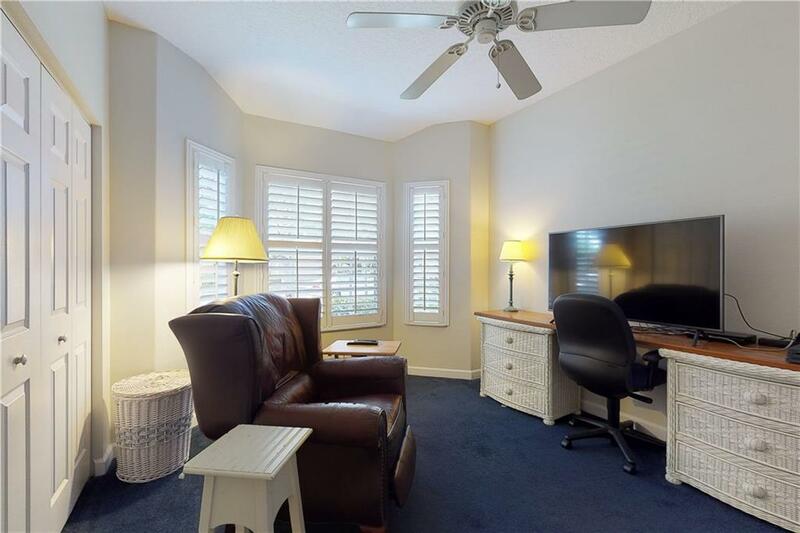 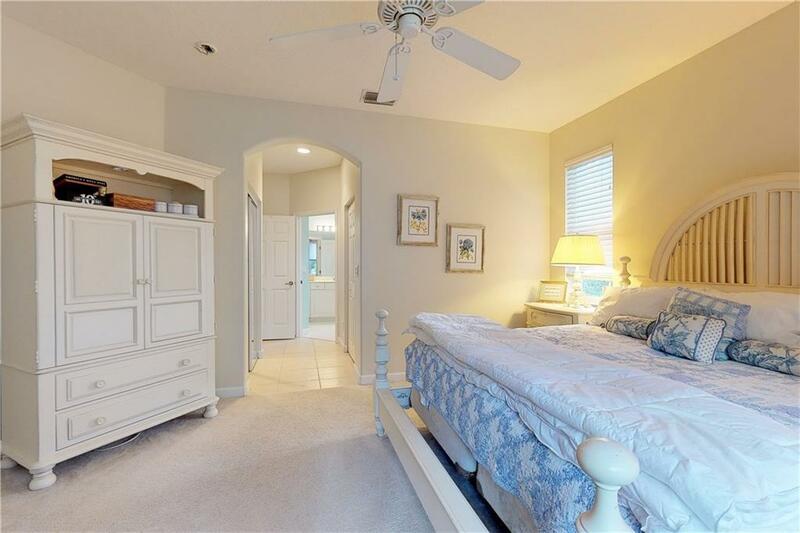 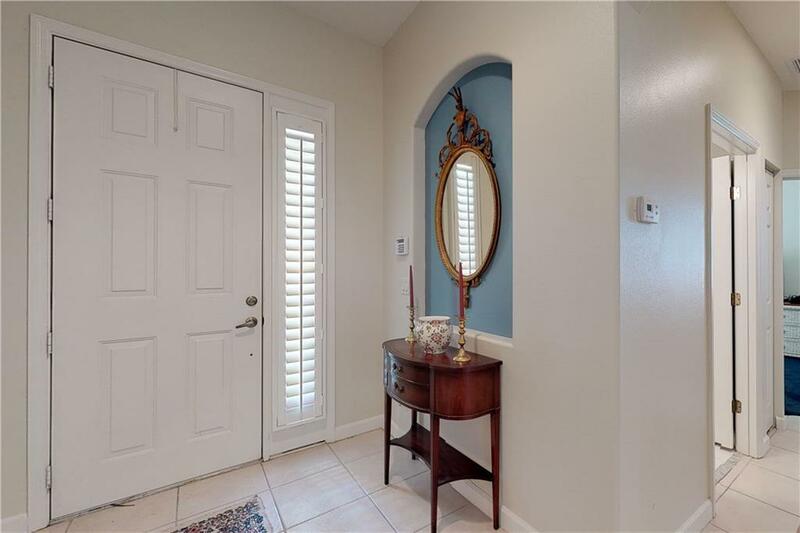 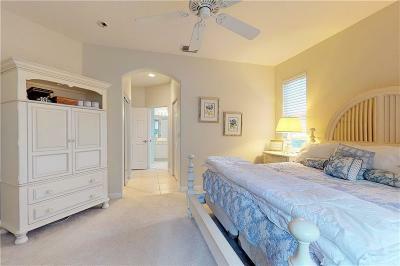 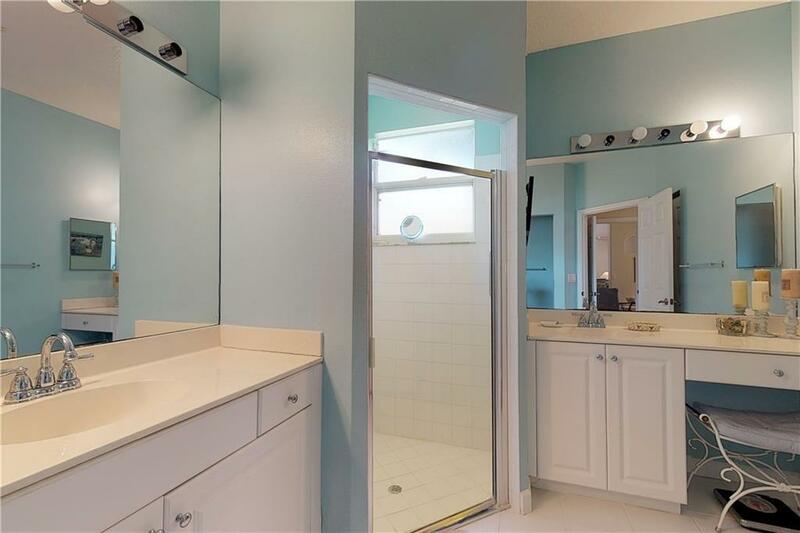 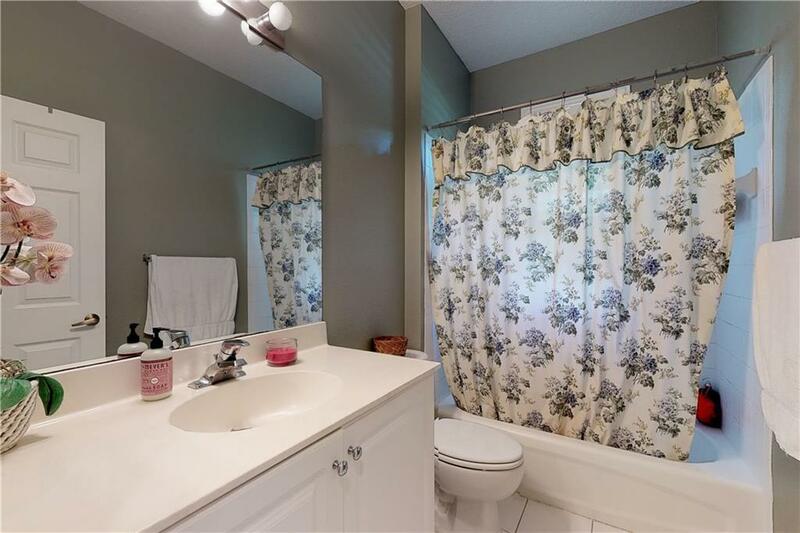 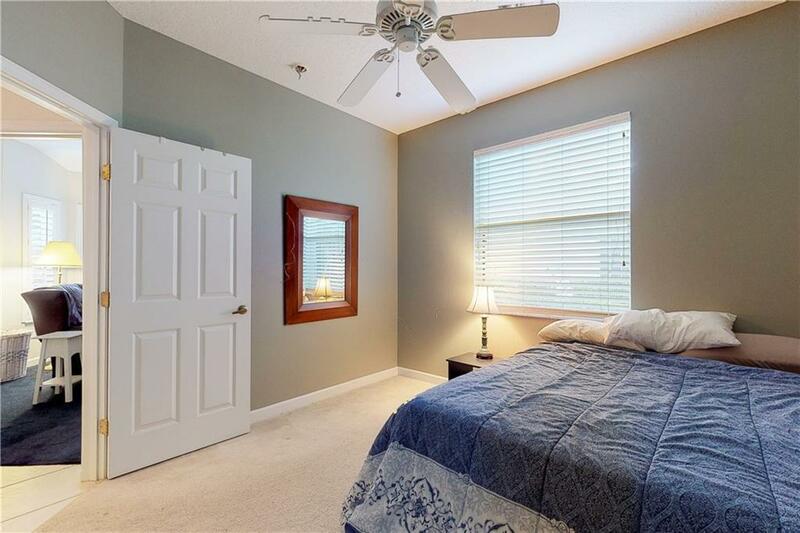 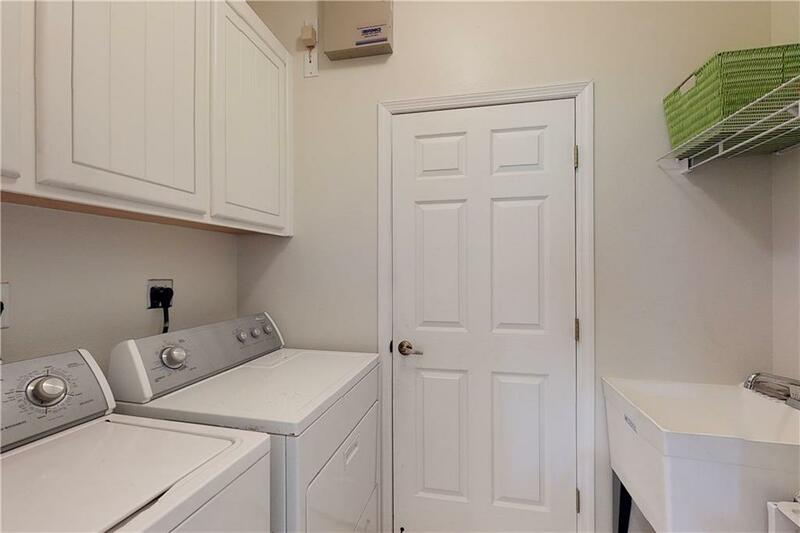 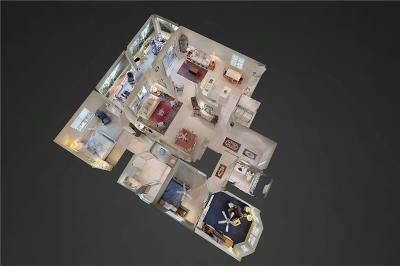 Offering a split plan, w/ generous Owners suite, walk-in closet and dual vanity bath. 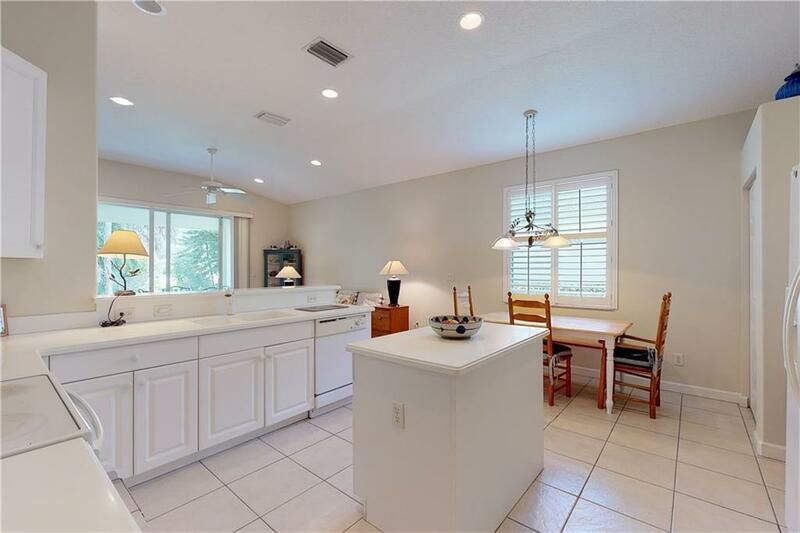 Defined formal living and dining spaces allow for elegant entertaining, while an open kitchen maintains an inviting atmosphere.